Below are resources we’ve put together to help food co-ops plan and implement successful Healthy Food Access programs to make healthy food and co-op membership more affordable and accessible for low-income community members. Healthy Food Access: Creating a Welcoming Food Co-op, HFVT at NFCA Fall Gathering, Sept. 2013. Food Co-ops: Making Healthy, Local Food More Accessible, NOFA Summer Conference, 2013. Healthy Food Access: Lessons From The Field, CCMA Conference, Austin, TX, June 2013. Co-operatives: Resiliency in Action, NOFA NH Winter Conference, Lancaster, NH, March 2013. With Access for All: Reducing Co-op Barriers, CCMA Conference, Philadelphia, PA, June 2012. Movie Discussion Guide (Note: this was put together from A Place at the Table staff. You should consider how to incorporate your co-op’s mission/Ends and the healthy food access work your co-op is doing into the discussion). Note: These documents, especially the Toolbox, are evolving documents. As we continue to learn how to maximize the success of these programs, we will continue developing these resources. 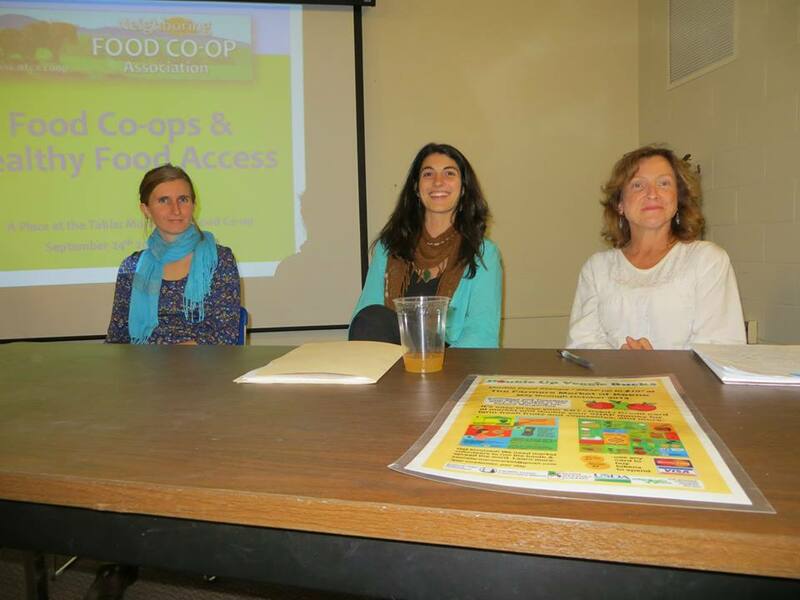 To receive updates on the Food Co-ops and Healthy Food Access project, please e-mail: healthyfoodaccess@coopfund.coop. 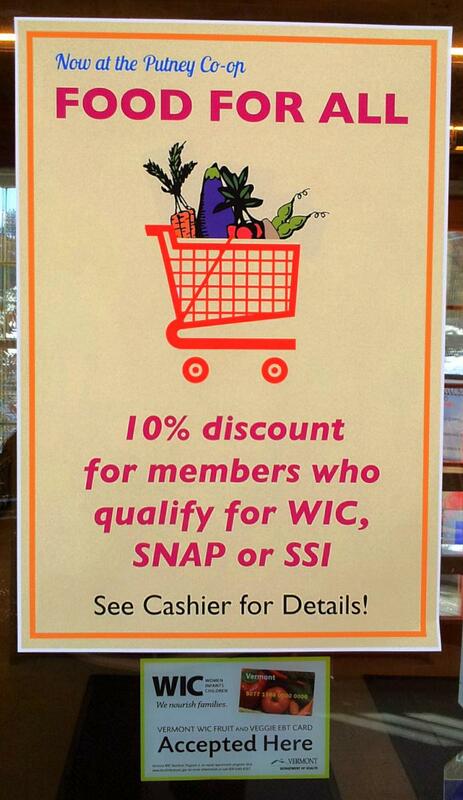 Please indicate your affiliation and involvement in the healthy food access and/or food co-op movements.